Cousins Eric and Dan Hattori walked away from their corporate jobs in 2014 to act on their passion for Asian street food by rolling out their highly reviewed food truck -- PIKO Street Kitchen. With the help of Eric’s mother Pia, a former restaurateur, they created a menu that featured their version of modern Asian street food. With the expansion to the Politan Market, the cousins are joined by old family friend Winston Feng, who brings his food science degree and culinary experience to the team. Their goal? To create a flavorful, elevated and authentic Asian street food experience by combining high quality ingredients and new techniques with traditional family recipes. 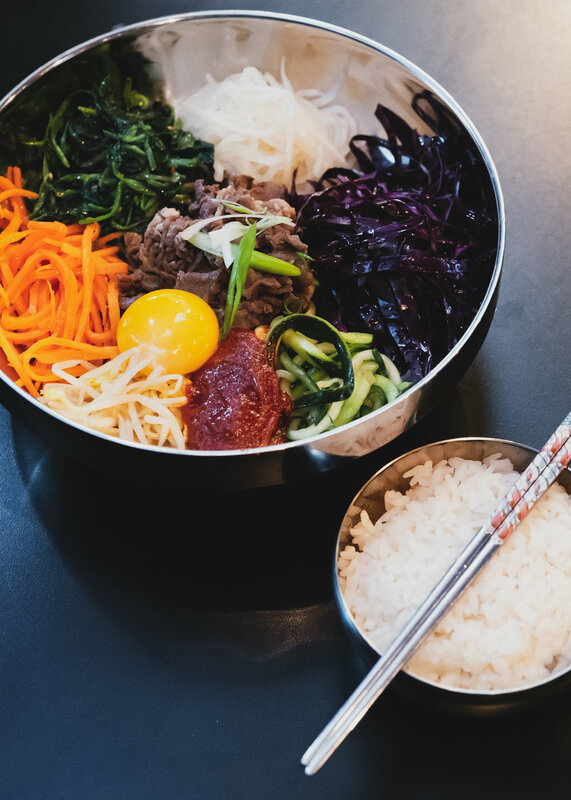 Menu highlights include Bibimbop topped with a sous vide egg, Bun Cha (lemongrass pork over rice noodles, herbs, and greens), Singapore Chicken Rice (sous vide chicken over chicken broth-infused rice) and PIKO’s signature food truck dish -- pork belly baos. Politan Row is a brand new food hall opening up Spring of 2019 in Chicago’s West Loop. The hall consists of 12 chef driven stalls where customers will be able to interact with owners on a daily basis. Their mission is to serve people who crave unique flavors, experiences, and ideas while creating opportunities for chefs to showcase their creativity. They hope to foster a spirit of exploration by connecting people through food.